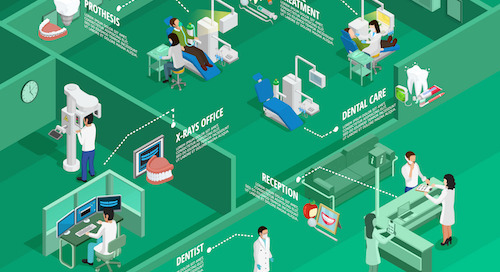 Developing a strong pipeline of new patients is important to keeping your dental practice healthy. 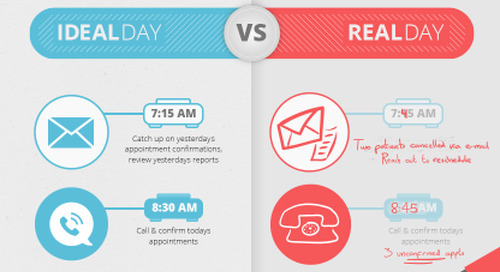 How can you surpass your competition when it comes to getting prospects in the door? 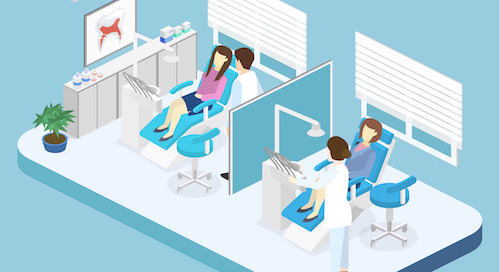 Here are 11 easy ways your dental office can attract more new patients. 1. 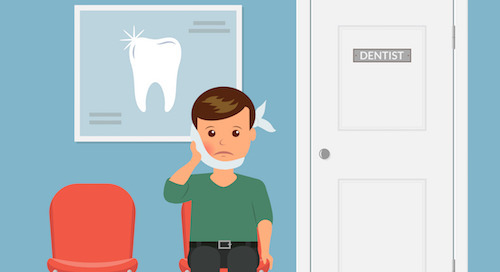 Make sure your practice’s website is mobile-friendly. It's not enough to have a website these days — you also need to make sure that prospective customers can view your website easily on their smartphones. Many people use their phones to search for businesses, so when they find your practice, you want to make sure they can see what your website has to say. In addition, Google gives higher prominence in search results to mobile-friendly sites. 2. Tap the power of local search. 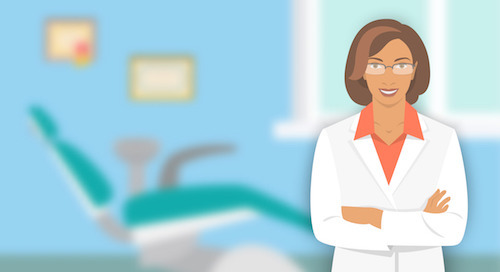 Most of your new patients will come from a fairly small geographic area, so it’s important to make sure that your practice is listed on local search directories such as Google My Business, as well as on dental-related directories. 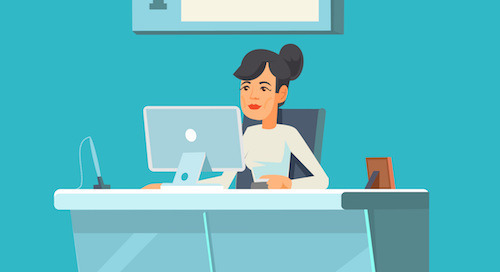 In order to get the best results from these directories, your practice’s name, address and phone number (NAP) need to be identical on all listings. 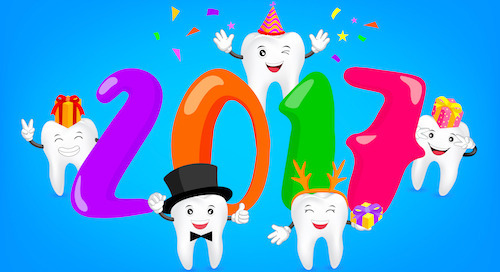 If your practice is located at 15 N.W. Brookline St. and one listing has your address as 15 Northwest Brookline St. and another has 15 N.W. Brookline Street, search engines will read this as two different practices, and your ranking on search results will drop. 3. Get and monitor your online reviews. Encourage satisfied customers to review your practice on Google, Yelp or any other directories where you are listed. Do a search for your business, and you'll often see that reviews show up in the results. 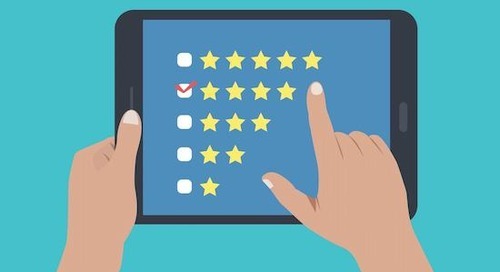 Prospective customers are paying attention to these reviews, too, so make sure you have reviews and that the majority are positive. 4. Partner with complementary businesses and practices. 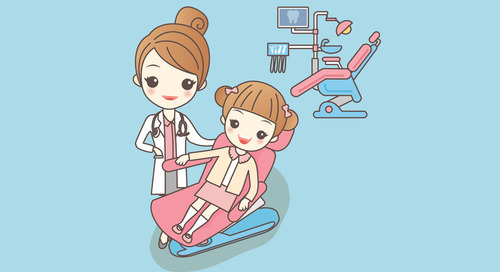 For example, if you specialize in pediatric dentistry, you could partner with nearby pediatricians or orthodontists to refer clients to each other. You can also ask if you can leave brochures for your practice in their office and vice versa. 5. Start a referral program. 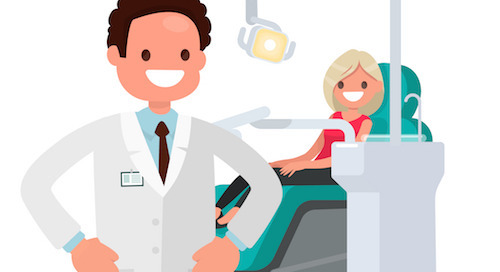 Because most new dental patients will come to you through referrals, a strong referral program is vital. Create incentives for patients to provide referrals by offering discounts on treatments or a free treatment in return. 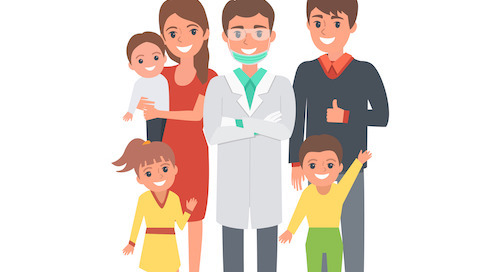 Make it a habit to politely ask patients at the end of each treatment, “Please tell your friends and family about us, too," and give them a referral card. You can also encourage referrals in follow-up emails. 6. 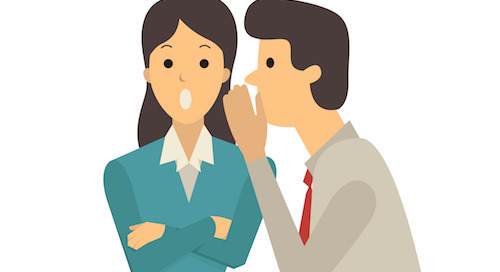 Get referrals from employees. 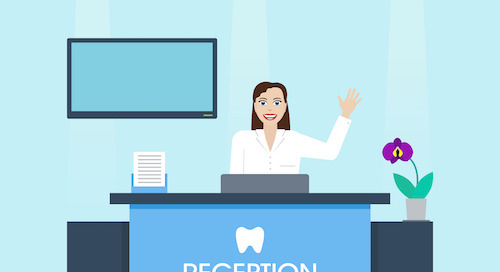 Clients aren't the only ones who can provide referrals — your staff can be a valuable source of referrals to new patients, too. As you do with patients, offer incentives to employees who make referrals, such as a gift card, small bonus or afternoon off. 7. Target new members of the community. When people move to a new city, they often look for a new dentist. 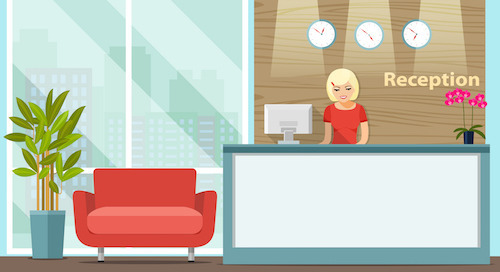 Develop relationships with apartment leasing offices and see if they will put a brochure or flyer for your practice in the packages they provide to new tenants. You can also advertise with a company that sends mailers to new residents in your community. 8. Advertise on Facebook. Facebook's advertising options enable you to target exactly who will see your ads. 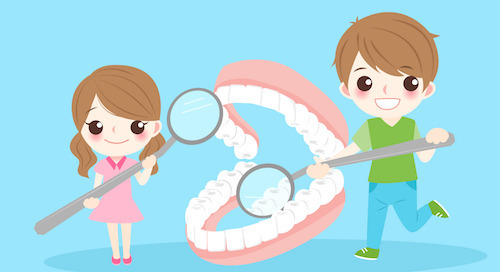 For instance, a pediatric dentist can target ads to parents of young children within a certain geographic radius. It's easy to update your ads and control exactly how much you spend, too. 9. Enhance your profile in the community. Participating in or sponsoring community events, sponsoring local children's sports teams and volunteering for local charities are all great ways to get your name out in the community and raise awareness of your practice. 10. Offer new patient specials. 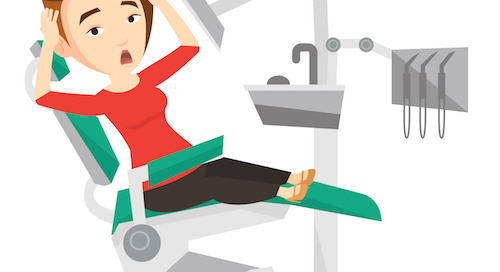 New patient specials are a time-tested way to get first-time clients in the door. 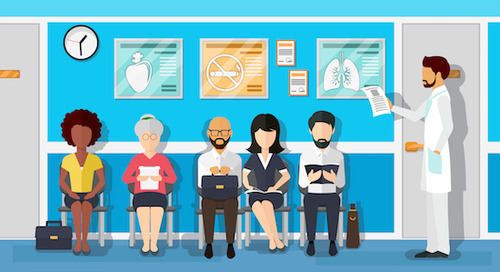 To differentiate your practice from all the others offering specials, however, it's important to focus on what makes your practice unique. 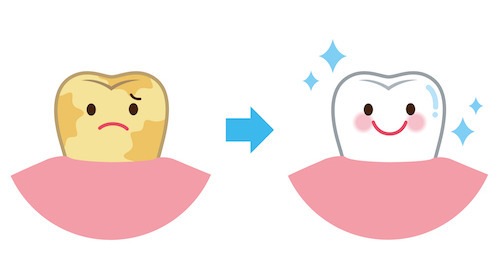 For example, if you specialize in cosmetic dentistry, try offering a special such as free teeth whitening with the first cleaning. 11. Follow up on dormant patients. 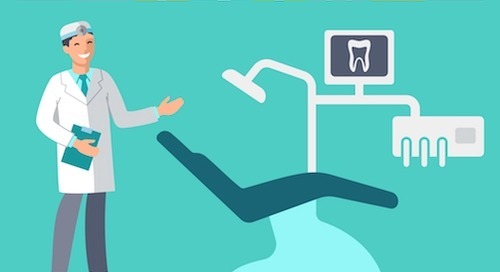 Regularly review patient records to find patients who haven't visited you for a year or more, and reach out with a special offer, such as a free cleaning or a discount on cosmetic dentistry treatments, to get them to return. 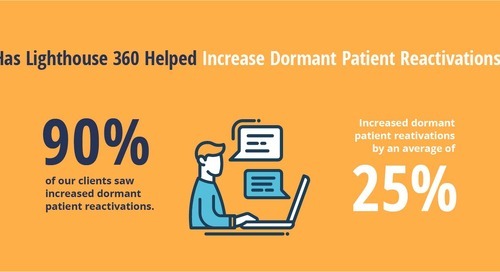 Lighthouse 360’s dental management tools make it easy to reconnect with dormant patients.